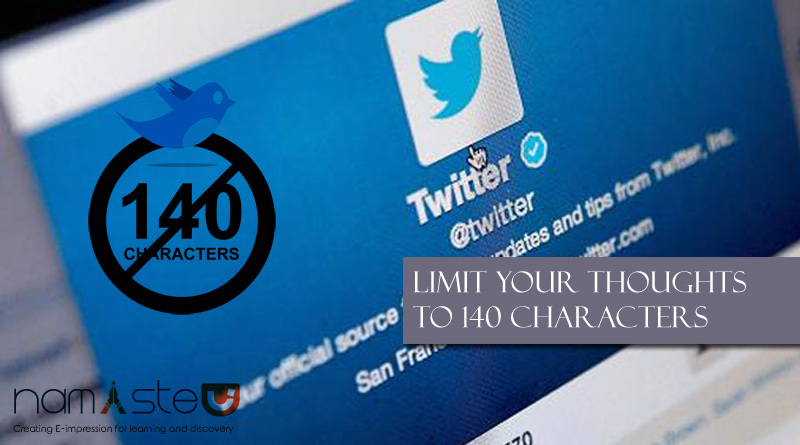 Twitter is planning to extend its character limit to 140 and a lot of people are accepting. But it actually helped us to practice a few concepts for better writing. Have you checked your direct messages today? The limitation of 140 characters are missing. Direct message no longer have a 140 characters limit. Speak you mind. All of it. What do you think? MORE = BETTER ? We love to express words always and we use them whenever we get chance but this leads to a lot of clutter. It makes your paper longer and also it weakens your writing. Twitter gives us 140 characters to play with i.e. everything we write will be stripped to its cleanest components. And you will be surprised that most of them serve no purpose. So, cut words like you would in your tweets because it will help you to write more clearly and to the point. This change is another big step towards making the secure side of twitter which is more powerful and funny. To think about the reader’s perspective you have to get to the point fast and clearly. Without changing your thought try to make change the thought. Most of the time reader is lost for not caring them enough on social networking though it’s the perfect place to practice. Before elaborating the thoughts try to clear the basic things as this make sense much more and with this limit you’re forced to scan your writing for few times that can help you to get noticed your mistakes. 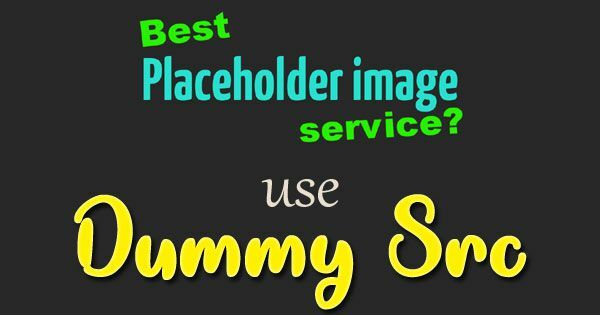 You may like: Is someone copying your blog content? Try Copyspace. If you can not wait for trying out longer direct messages, make sure that you are using the latest versions of twitter apps so that you get the update right away. Twitter was (still it is) a service that relied upon mobile messaging and in the early days was its ability to be accessed via mobile phones. The worldwide standard length of text messages on phones is 160 characters so it is very wise to stay within that bounds. 140 characters was chosen for good length and leaving 20 characters for the username of the sender. Hence, You are forced to re-think about what you are going to write and get to the point direct rather than writing more paragraphs. 1) You can write two tweets. 2) Make a blog post and link to it from your tweet. 1) Forget all those English classes that you took in primary school. Now, you can omit random words from the sentence and shorten them based on criteria. Things like this sentences are easy to read and takes not much spaces. 2) Break your sentences to multiple tweets. Create your first tweet and link them with a “(contd)”. You can see that it is very likely that the second one of those tweets will be read by a lot of your followers and it would make no sense to them so, “(contd)” joins the both tweets and make readable. You may like: How To Grow Your Blog With Collaborations? 3) TwitLonger is a third party service that allows us to post a longer tweet and supported by a lot of twitter clients. This things lets you exercise these creativity just a little bit and makes your tweets more able to be understood at the end of the day.